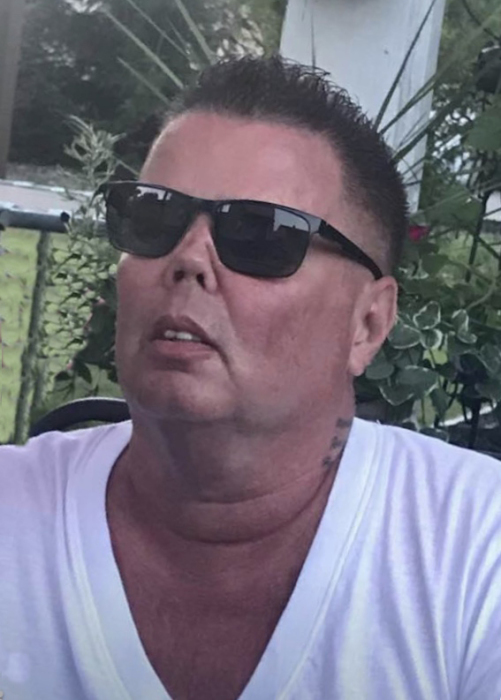 Charles "Chuck" R. Bayley Jr.
Charles Richard Bayley Jr. of Niles passed away on Tuesday, April 2, 2019 at 11:43 p.m. in Trumbull Regional Medical Center after a long and courageous battle with Wegener’s Granulomatosis Disease. He was 49. Chuck as he was affectionally known was born on July 10, 1969 in Warren, the son of the late Charles R. Sr. and Gladys L. Giancola Bayley. He was a 1988 graduate of Warren G. Harding High School. Mr. Bayley furthered his education at Trumbull Business College, earning a degree in Accounting. Chuck was passionate about boxing, he turned his hobby into a career as a boxing match maker. He also purchased and sold Hot Wheels on eBay. Most importantly he cherished his wife and loved spending time with her and his family. He is survived by his wife, Irene Hernandez whom he married March 31, 2000; a son, Ryan M. Davis of Akron, OH; 3 sisters, Debbie (Jerry) Bayley Kamensky of Boardman; Dora (Wayne) Bayley Shoaff of Salem, OH, and Tammy Bayley Wilson of Clearwater, FL; a brother, Walter (Diane) Bayley of Columbus; 4 nieces, Kaeley Fleeger of Boardman, Stefanie Bayley of Columbus, Cherish and Christa Wilson both of Clearwater, FL; 2 nephews, Brandon Bayley of Salem and Jeffrey Bayley of Columbus; 3 grandchildren, Joey, Anthony, and Sydney Georgealas. Mr. Bayley was preceded in death by his parents. In memory of Chuck, donations can be made to the Vasculitis Foundation PO Box 28660 Kansas City, MO 64188. At Chuck’s request there will be no calling hours or funeral service. Arrangements are entrusted to the Wm Nicholas Funeral Home & Cremation Services 614 Warren Ave. Niles, OH 44446.